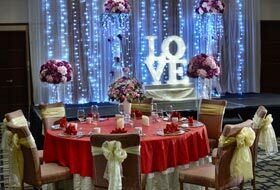 Make your dream fairytale wedding come to life. 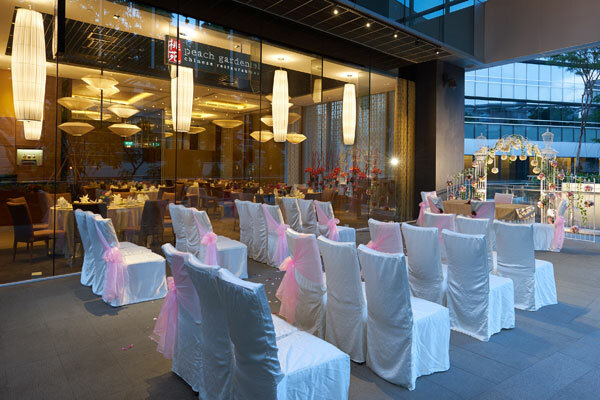 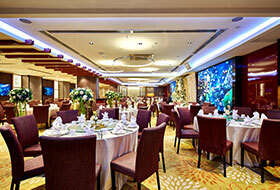 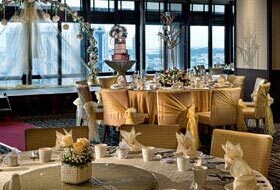 From creating a romantic and intimate ambiance at the extravagant Peach Garden Metropolis, to serving up an impressive selection of premium Cantonese cuisine, Peach Garden is sure to make your wedding or registration of marriage a moment to remember. 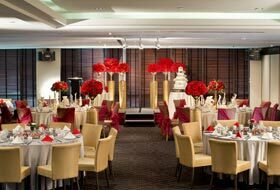 With a team of distinguished chefs, our wedding buffet catering service is not one to miss, and is guaranteed to keep your guests in a celebratory mood throughout the event. 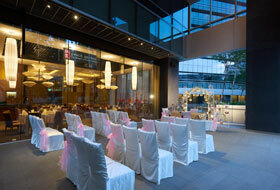 All confirmed booking must be made with a non-refundable and non-transferable deposit payment of S$3,000.